Big party and no place to go? Catering halls and banquet rooms have always been the answer for that question. Need cash for your business to help it grow? That’s where the answers become a bit tougher with banks and credit unions becoming increasingly difficult to use in order to access credit. The thousands of facilities out there can now find access to cash through the network of lenders at Silver Rock Funding. With the financial crisis limiting how much money a catering house could access, there aren’t a lot of alternative lenders out there willing to give companies like yours the capital they need to remodel, expand or even do marketing. Whatever the need, Silver Rock Funding can help catering and food service businesses grow. The best part is Silver Rock Funding has a network of lenders that can get you as little as $5,000 and as much as $500,000. The terms and rates are something you will discuss with your funding manager and work on the repayment options that best suit your situation in the catering hall. You could be approved by a lender within 24 hours and could have your funding within 72 hours. For most small business loans, you are going to need to submit six months of bank statements and three months of merchant processing statements. 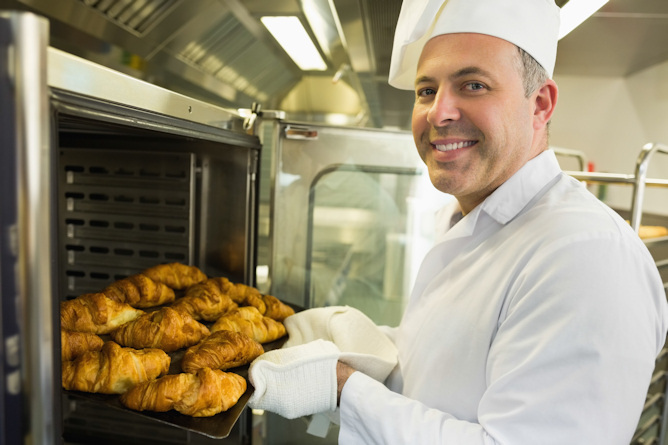 With a loan for your catering hall or banquet room through Silver Rock Funding, you could get the small business loan you need (even if you have bad credit) for cash flow, to purchase new equipment, to add staffing or something else. Best of all, you will have a dedicated funding manager guide you through the process the entire way. This personal touch helps you understand everything about the process and how to get the ball rolling. A small business loan with Silver Rock Funding is a smart and efficient way to get your business growing again. Get started with Silver Rock Funding today! We work hard to quickly, safely and effectively find you the capital your business needs to grow. By utilizing our trusted network of lenders, we find the deal that works for you. By leveraging the power of intelligent decision making, Silver Rock Funding gets your company the fast and effective business loan it deserves. *SILVER ROCK FUNDING IS NOT A LENDER, and does not make credit decisions. Our service is free to you (the loan applicant) and all repayment terms are between you and the lender. Individual lenders have varying funding terms. May not be available in all states.